Cold weather parka made of Cowboy Suede fabric. Cold weather hunts coming? 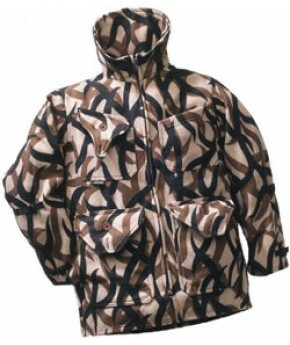 Our customers say "there ..
Hunt longer and silent in a light weight thin fleece Parka for warm weather or in an insulated 170 g..